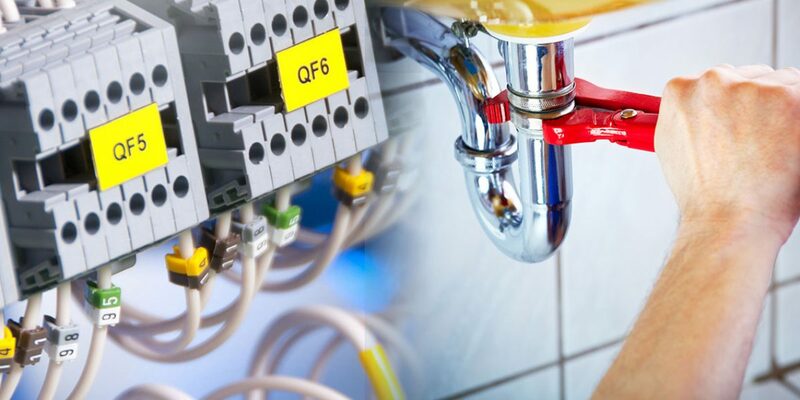 The quality and professionalism are the two most important factors that make Limitless Services a market leader as a plumbing and electrical contractor. We are a one-stop shop for all your home plumbing services and electrical needs including installation, maintenance and repair solutions. Our team of experienced, skilled, licensed, and background checked technicians are completely dedicated to delivering customized solutions for each customer. We use top quality, original electrical and plumbing parts to offer maximum longevity and functionality. Our technicians are equipped with right knowledge and expertise to find solutions for varying needs of different people. We promise a pleasant and rewarding customer experience with us.